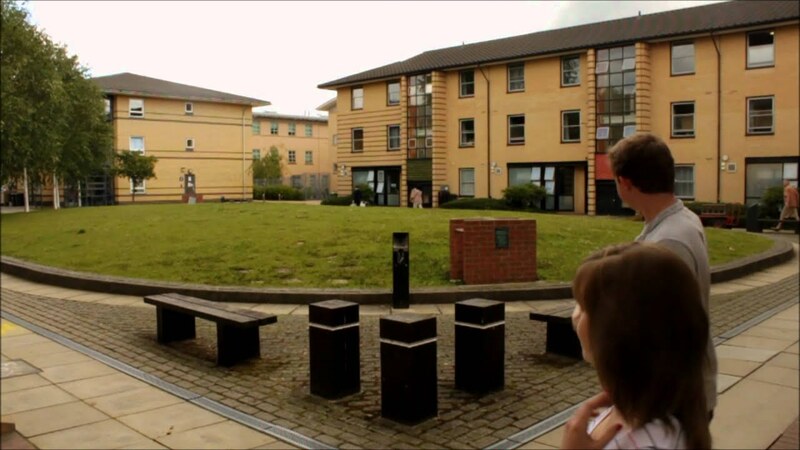 University Of York Tuition Fees, Courses & Admission Requirements. Are you looking for Admission to Study abroad at University Of York? This post was designed to give you the quickest and Latest Updates about how to Study at the University Of York. Carefully Follow through to know the Latest about University Of York Tuition Fees, Courses & Admission Requirements. The University of York, which is abbreviated as Ebor or York for post-nominals. Ebor was established in 1963, and had its days of little beginning but presently, it covers a wide range of subjects and its campus university has expanded to more than thirty departments and centres. For the establishment of a university in York, the first petition was presented to James I in 1617. In 1641 a second petition came up in 1641 but the Civil war hindered its delivery was not delivered due to the English Civil War in 1642. For the third time, a petition was created in 1647 but didn’t scale through as it was rejected by Parliament. Discussions about the founding of a university in York came up in 1820s, but this did not come to fruition due to the founding of Durham University in 1832. F. J. Munby and the Yorkshire Philosophical Society , amongst others in 1903, proposed a ‘Victoria University of Yorkshire’. The foundation certificate subjects include Business and Finance, Humanities, Creative Arts and Media, Law and Social sciences, Mathematics, Physics, Computing and Electronics Engineering and et cetera. With regards to Tuition fee payments, an invoice will be sent to those responsible for paying your tuition fees via their University e:Vision account and they will be notified via their University of York email account. Depending on the amount, duration of your studies, and whether you have a history of late payments, one can pay in instalments. There’s no need for any arrangement with the Fees Office as this is an automatic process. The cost can be spread by making monthly payments in advance of the due dates of the instalment due dates by standing order from a UK bank account or regular one-off payments or a Uk bank account. One can’t pay monthly by direct debit as there is no facility for that in place. For those making payment by instalments, they are to be aware that they will not receive a reminder prior to the instalment dates. The University of York is in reservation of the right to give in to the refusal of this concession to students with a late payment history, and is also in reservation of the right to amend the instalment concession arrangements offered for any future academic year. In advance, any changes will be published. The University of York is a collegiate plate glass research university, situated to the south-east of the city of York, England and its campus is about 500 acres (200 hectares) in size. Precisely, it is located in Heslington, York, England. It takes about 20 minutes walk to get to the university campus from the city centre. Previous Cross River University Of Technology Admission List Released 2018/2019.